Deal with it gifs made and counting! 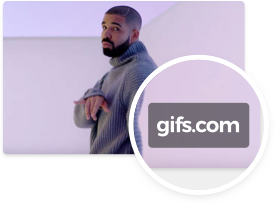 See a gif you love? Add it to your favorites. You can favorite any gif you see by hovering over it, and pressing the heart!